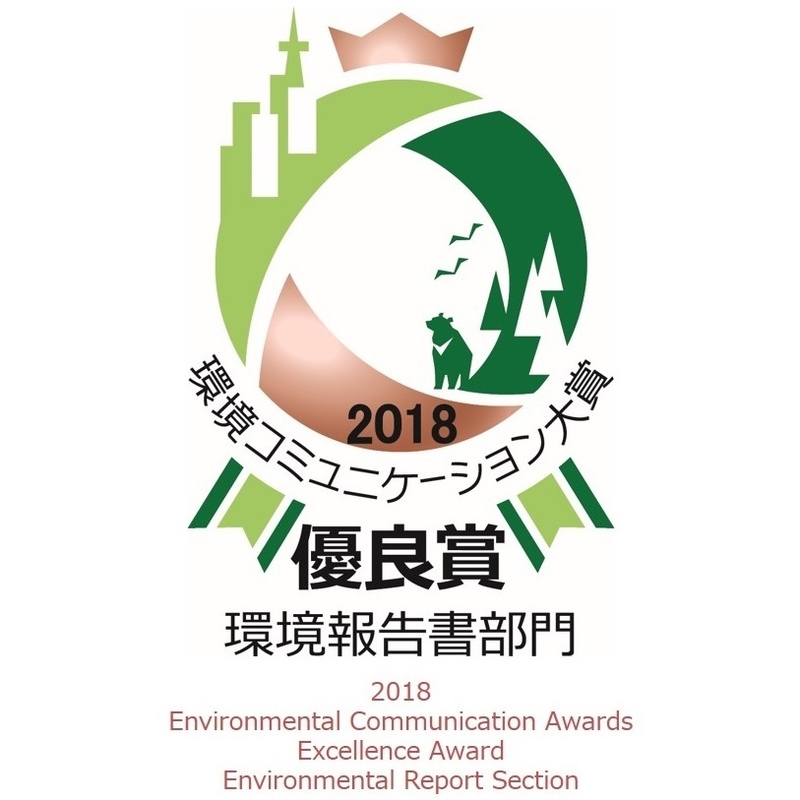 In 2018, T.RAD received an Excellence Award in the Environmental Report Section of the 21st Environmental Communication Awards. It was our third prize-wining of Excellence Awards. Copyright© T.RAD Co., Ltd. All rights reserved.